Your pet will be alone in the cremation chamber. Your pet's ashes will be hand delivered to you by us or Peaceful Paws (depending on your location) just as in the Individual Cremation. As explained in the Individual Cremation section, in the case of the Individual Cremation, there are several pets in the cremation chamber. They are clearly compartmentalized and only your pet's ashes are returned to you. In the case of the Private cremation, your pet is alone in the entire chamber. It makes no difference regarding receiving your pet's ashes and only your pet's ashes whether you opt for the Individual or the Private cremation. The Private cremation is quite a bit more expensive (about $300 more). 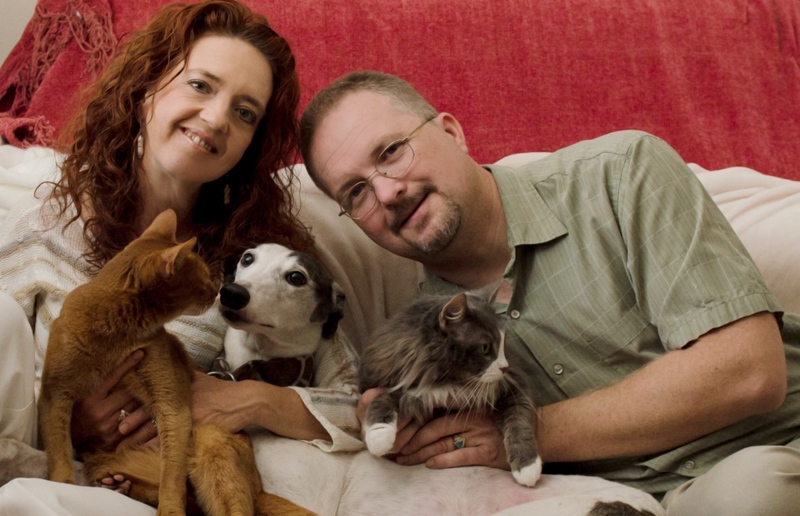 Some families feel strongly about this and prefer that there are no other pets in the chamber at the time of the cremation and we do offer this alternative if this is important to you. Most veterinary facilities do not know the difference between the Individual Cremation and the Private Cremation and when they offer the Individual Cremation, they think (and tell the pet owner) that their pet will be alone in the chamber, which is NOT the case for the Individual Cremation. So if you feel strongly about having your pet alone in the cremation chamber, I suggest that you speak to your veterinarian's cremation facility directly to clarify your wishes and settle any difference in the cost, otherwise, your pet will be cremated partitioned, with other pets in the chamber. There has been a bit of confusion on this subject in recent years as the industry standards have changed and what used to be called a Private Cremation is now an Individual cremation and vice-versa, in addition to the fact that most veterinary hospitals do not know the difference and think that all "Private or Individual cremations" are the same. Your pet will be alone in the cremation chamber and you will view your pet going into the cremation chamber. 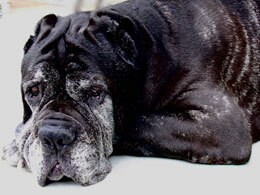 If you wish to view your pet's cremation, it is possible to do so in most crematories. It is necessary to make arrangements ahead of time. Most crematories require 2-7 days notice for an appointment to accomodate families for a cremation viewing. 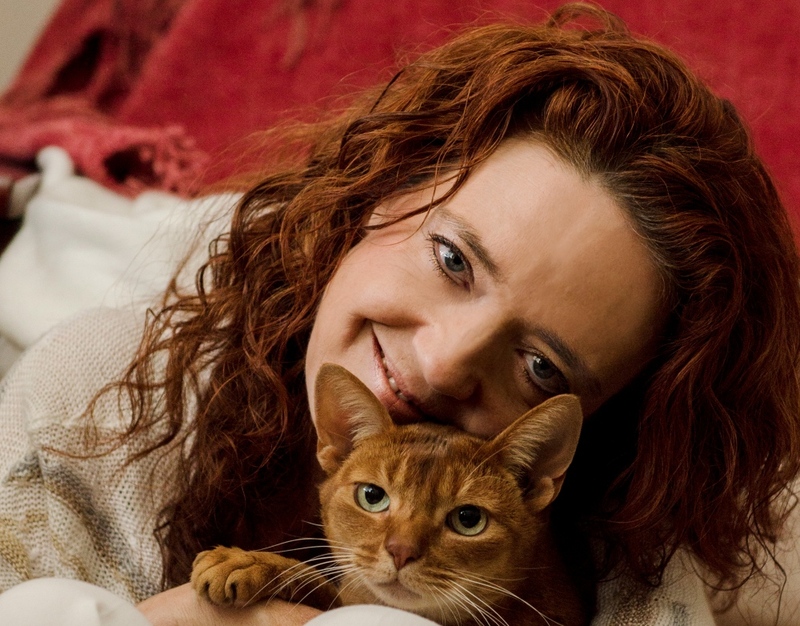 If you wish to view your pet's cremation, it will be done as a Private cremation. Viewings are usually not available for Individual (partitioned) cremations in order to respect the privacy of families who have other pets in the same chamber. The reason some families prefer to view the cremation vary. Some families have had a bad experience in the past or heard horror stories regarding how cremations are performed and want to make sure personally that their pet's cremation will be done respectfully and that they can assure themselves that it truly is their pet's ashes they will receive. 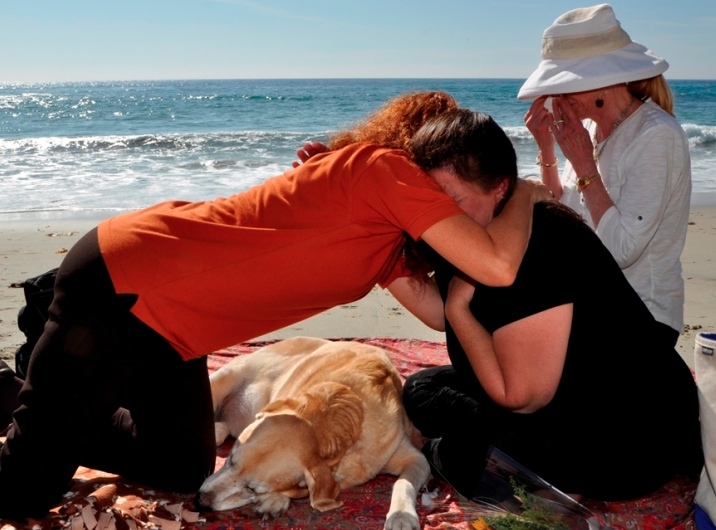 For some families, it is part of their journey in saying goodbye to their pet. Some people find it difficult to trust a facility they have not visited for themselves and wish to see the whole process. 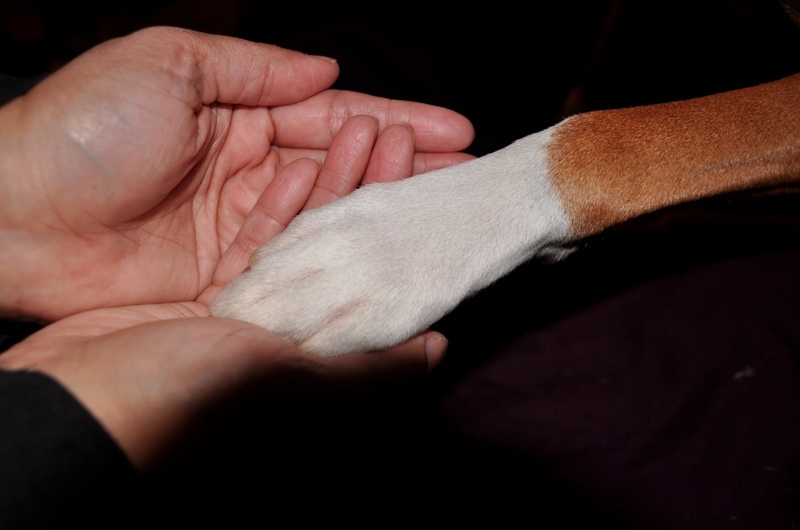 Whatever the case may be, whether or not you want to view your pet's cremation or not, we have researched the facility we use (Peaceful Paws) and we trust them fully to do everything respectfully, with dignity and ethically. So you can trust the entire process whether or not you are there. But if you wish to be there, Peaceful Paws will welcome you and will make the whole experience as easy as possible for you and your family. What is the difference between the Private and the Individual cremation? There is a difference between the Private Cremation and the Individual cremation. Most veterinary offices don't know the difference and don't offer the truly Private cremation and when one talks about getting their pet's ashes back, it is the Individual (also called Partitioned) cremation which will be done, and despite the fact that they sometimes call it Private. In BOTH cases, you will get your pet's ashes back and ONLY your pet's ashes, no one else's. The difference is that in the case of the Individual Cremation, there will be several pets in the cremation chamber but they will be clearly compartmented (partitioned) which allows for clear separation of the remains and you can be assured that you will get only your pet's remains back. In the case of the Private cremation, your pet will be alone in the entire cremation chamber. Of course, it is more effective cost wise and energy wise to run the cremation chamber for several pets once rather than to run it multiple times for each pet, so it makes the Individual cremation more affordable and you can still be assured that you would get only your pet's ashes back. Some families feel strongly about having their baby cremated truly privately and this is why we do offer that option.